The new Yahoo! 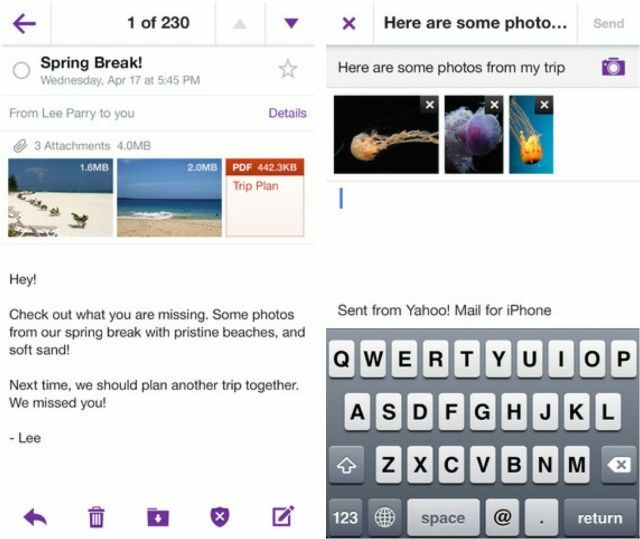 Mail app for iOS has received another update just two weeks after its big revamp. This release adds support for Apple’s AirPrint service, allowing you to wirelessly print emails and attachments from your iPhone, iPad, and iPod touch. 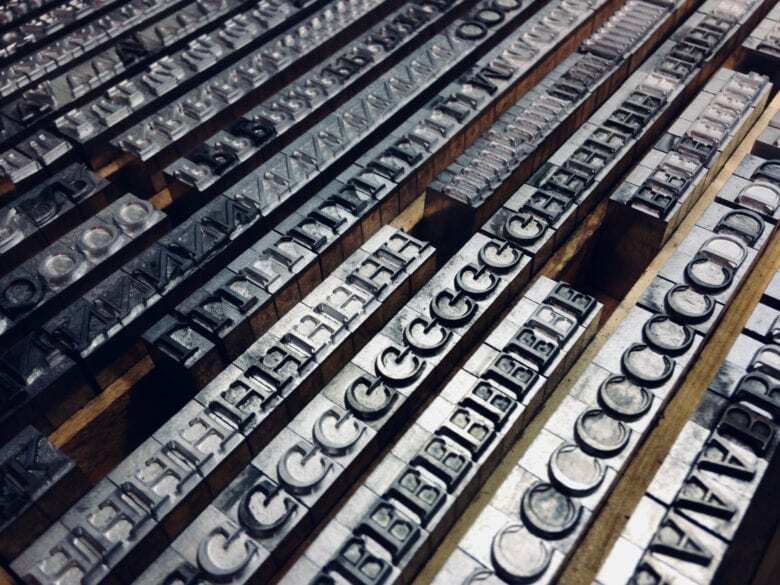 Design it, print it, make it. Every now and then – less often these days – you hear about an app that’s really new, genuinely new. It does something you’ve not seen done before. It’s a whole new idea. 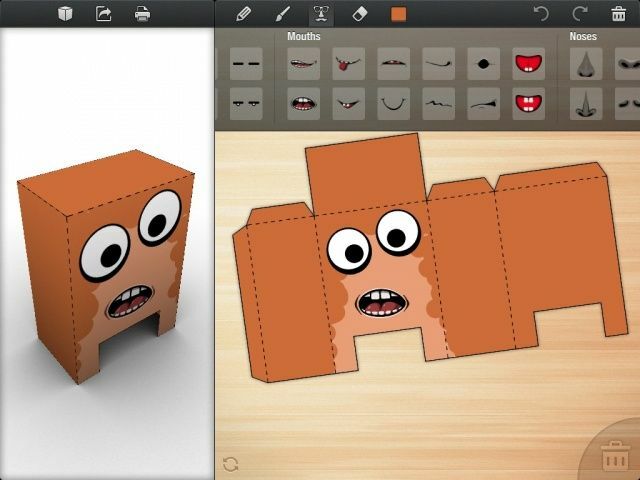 Foldify is one those apps: it’s fun for kids and grown-ups alike, it’s reasonably-priced, and above all it smacks of genius. IT Pros like the idea of Bonjour, AirPlay, and AirPrint, but feel they don't fit will on college campuses. An online petition has been created to try to convince Apple to make changes to its Bonjour network discovery service and related technologies including AirPlay and AirPrint. The petition is asking Apple to redesign Bonjour and other services to deliver a better fit with education and enterprise networks. It was started by Lee Badman, wireless network architect for Syracuse University, on behalf of the Higher Ed Wireless Networking Admin Group at Educause, a non-profit resource organization for IT staff working in higher education. Use your crappy old non-AirPrint printer with your iPad. 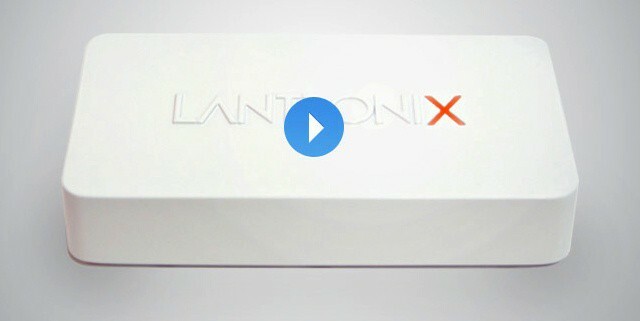 Lantronix, a company which sounds like a Transformer, has added a home version of the xPrintServer to its lineup. 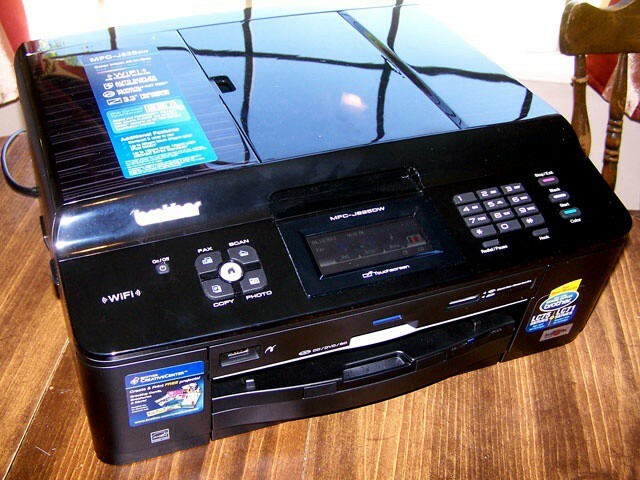 Like its office-bound older brother, this xPrintServer lets you print to any printer in your home via AirPrint. When worlds collide – this is ostensibly an iOS tip, but it involves a Mac App, which should technically be an OS X tip, but hey – you probably know how to print from your Mac. It’s more likely that, like me, you have a printer that you use with your Mac and it isn’t one of them newfangled fancy AirPrint ones, neither. While AirPrint protocol has been around since iOS 4, I still haven’t bought a printer with it built in. Hey, mine works just fine, still! 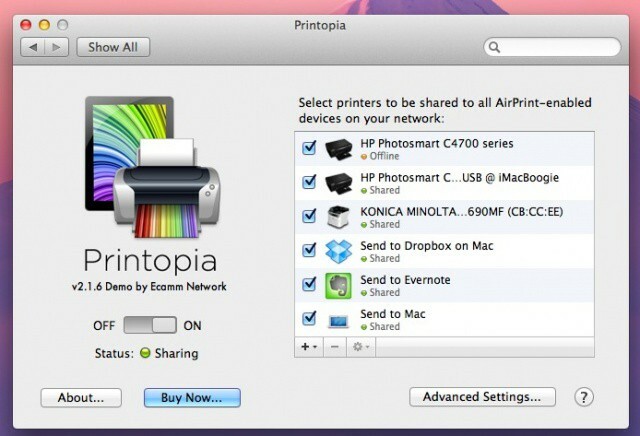 If so, you can print from your iPhone or iPad to the printer connected to your Mac, using Printopia 2, a $20 Mac utility available from developer eCamm. You’ve got an iPad. You were so taken with this magical device that you decided to write the next great American novel that doesn’t involve sparkling vampires using Pages or another word processing app for the iPad. One problem: How to print it. The Brother MFC-J825DW is one of the latest Brother printers to join HP, Lexmark, Epson and Canon as a capable Airprint printer. So how does it work with the iPad? Apple introduced the iOS printing a year and a half ago in the form of the iOS feature AirPrint. Although the feature has been available for some time, only a handful of printers ship with AirPrint support. There are, of course, a couple of ways around that limited selection like the Lantronix xPrintServer, the OS X Printopia utility, and FingerPrint for both OS X and Windows. Those are great options for home use, but what about business users? The iPad is the best selling business tablet by a huge margin and that should translate into at least some workplace printing – or should it? The AirPrint feature in iOS let’s you print from your iPhone or iPad to your home printer – directly if you have one of the handful of AirPrint-capable printers on the market or using a print server device or utility on your Mac like Printopia or FingerPrint. 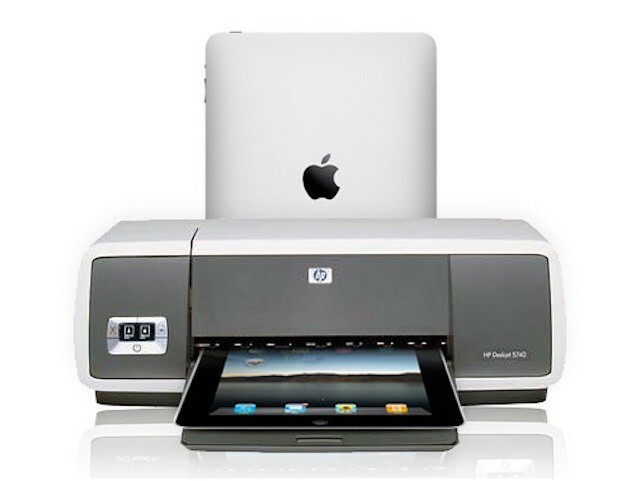 AirPrint addresses the basic need to print, but it isn’t really a mobile solution. What if you’re on a business trip or vacation and need to print? What if you’re headed to a meeting and forgot to print out brochures ahead of time? You have an office full of cubicle jockeys, and you have a network full of printers. And a lot of your workers come to the office with iPads and iPhones. Now, I hate printers, but even I realize that people need to put things on paper from time to time. And even a printer lover doesn’t want to re-equip the whole office with AirPrint-ready machines. Thankfully, you don’t have to. The Lantronix xPrintServer will convert the whole network for you.